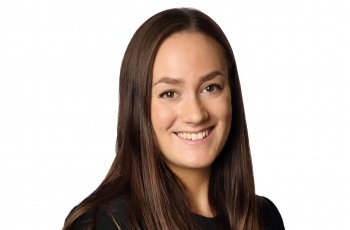 Emma joined Clapham and Collinge in August 2017 as a paralegal after graduating from the University of Nottingham with a 2:1 History Degree and a Masters in History of Art from the University of East Anglia, Emma worked in curation and visitor services in the Arts & Heritage industry. Having enjoyed volunteering for Norfolk Community Law Service as part of the Free Legal Advice Practice, Emma went on to complete the Graduate Diploma in Law at the University of East Anglia receiving a Commendation. Emma achieved a distinction with the Legal Practice (Solicitors) Course in June 2018. After an initial period supporting the Commercial and Litigtation and Wills, Trusts and Proate teams, Emma is now supporting the Conveyancying Department at our Norwich office. Outside of work Emma enjoys attending gallery and museum exhibitions, travelling, and swimming.